Our valued customers can avail from us halogen free Flame Retardant Polypropylene Film. 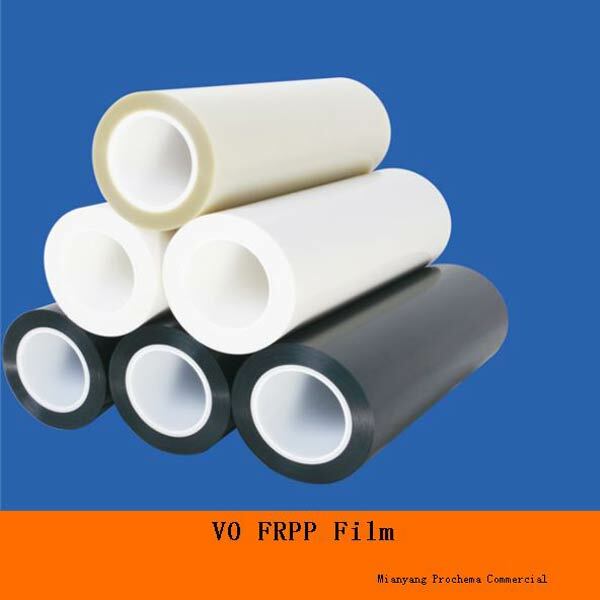 Flame Retardant Polypropylene Film is transparent polycarbonate film having excellent weathering & impact resistance and stability in ambient temperature. Flame Retardant Polypropylene Film can be used for skylights, covered walkways, roof lights and many others. Our esteemed customers can avail Flame Retardant Polypropylene Film in different surface texture.